Offering consistent quality to the finest hotels, restaurants and catering companies. Calling Berkeley, California home since 1979, The Latest Scoop has remained dedicated to producing and distributing premium gelatos and sorbets to meet the diverse requirements of our clientele. 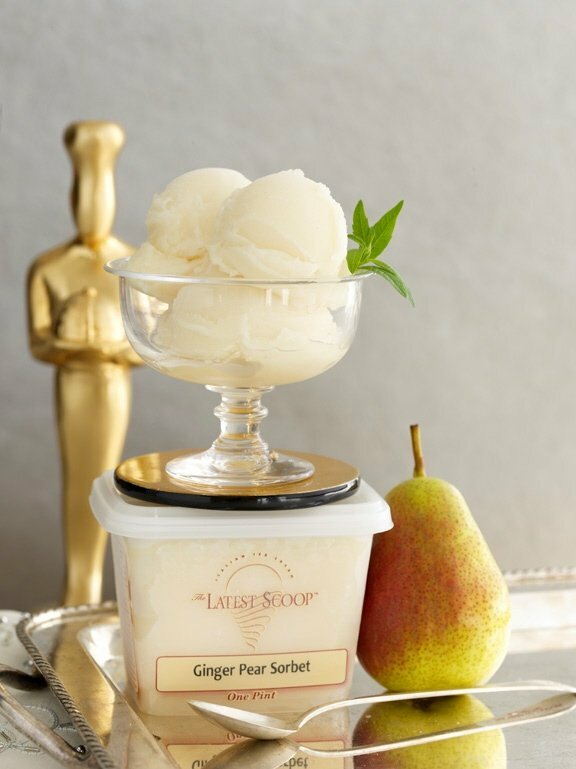 The quality of our gelatos and sorbets is easily recognized in each taste and many chefs rely on our consistent quality and service as the core of their dessert menu! This distinctive taste is due to using only the finest ingredients and designing a production process that allows for no-air content. 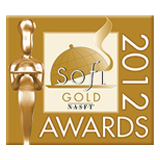 Cable Car Delights, Inc. has earned two sofi Awards! 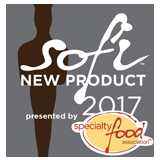 The Specialty Food Association, Inc. (SFA), representing nearly 3,400 businesses, produces the annual sofi Awards, which recognize excellence in specialty food products. You will easily recognize the real vanilla extracts, real fruits and the finest chocolates. Our offerings rotate seasonally and periodically we’ll surprise you with featured flavors throughout the year! We have dedicated countless hours to creating a production process that maximizes consistency in creating the perfect gelato and sorbet! Did you know there’s a feature of our brain that ties the flavor of food to memories? Let us help you scoop up some memories, both old and new! Our team delights in creating the best frozen treats for you through our The Latest Scoop™ brands. It is truly a labor of love!